Passionate she is, so passionate she became a business woman to get her music out to her fans in a way where she would have creative control – by forming her own label. Her label Blues Babe Records is distributed by Atlantic Records in order to control her music and her image. 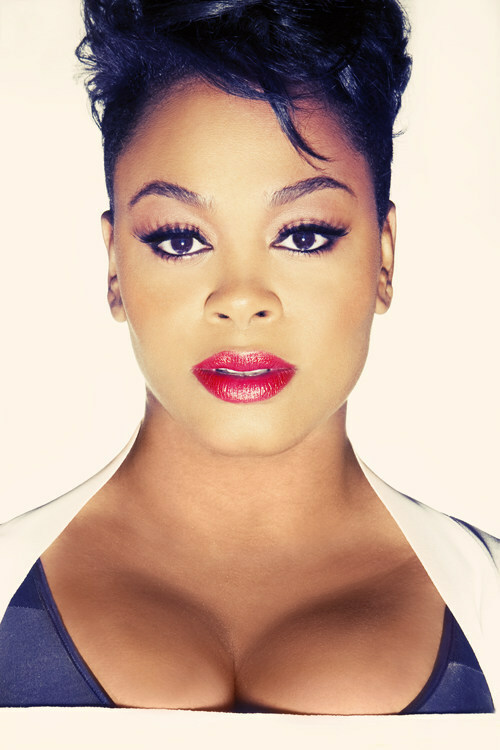 Jill is also an actress with credits that include “Why Did I Get Married”, the James Brown story “Get On Up” and “Hounddog.” A Philadelphia native Jill Scott started with an independent label, Hidden Beach Recordings, its first artist. She went on to form he own label Blues Babe Records with distribution but Warner Bros Records and now Atlantic Records. The “Woman” tour kicked off July 9, 2015 and ends August 28. It arrives in Jackson, MS August 11 at the Durham Performing Arts Music Hall, Houston, TX August 12 at the Bayou, and Oakland, CA August 21 at the Fox Theater. The album debuted at #1 on U.S. Charts according to The New York Times, which also reports it sold 57,000 albums the first week along with 1.6 million streams. Jill said she enlisted help from producers such as Andre Harris on “Prepared” and “Can’t Wait,” David Banner on “Closure”, Warryn Campbell on “Wild Cookie” and 98th Wonder on “Beautiful Love.” “Woman” is executive produced by Scott and Andre Harris. Log onto her website to learn more – www.MissJillScott.com. She is so beautiful. Good for her!